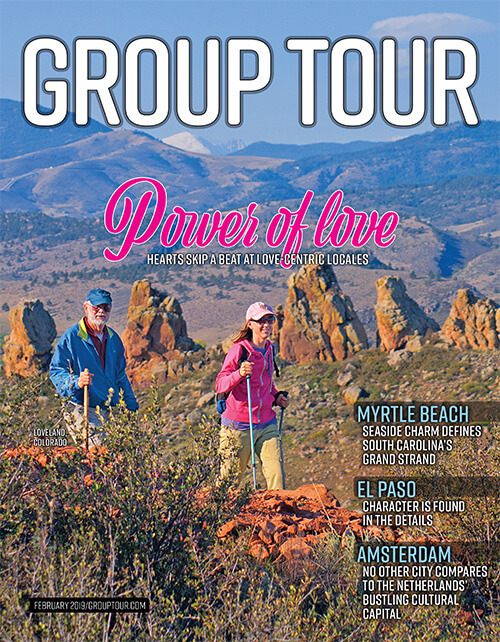 The February 2019 issue of Group Tour magazine is online. 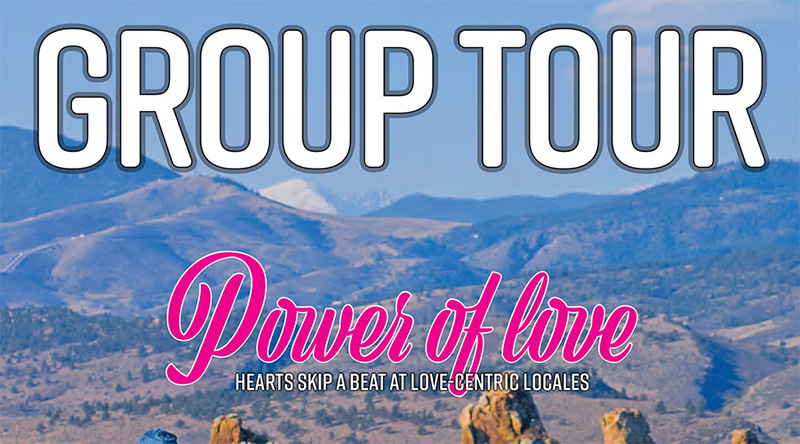 Group travel planners qualify for a 100% free subscription to Group Tour magazine. Subscribe Today!